The Tongass National Forest, near Ketchikan, Alaska. The spruce, hemlock and cedar trees of the Tongass have been a source of timber for the logging industry. Congress could be one step closer to undoing a U.S. Forest Service decision to end old growth logging in the Tongass National Forest. 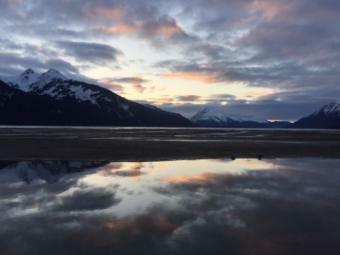 On Monday, Sen. Lisa Murkowski added the measure to a Senate Interior and Environment appropriations bill. 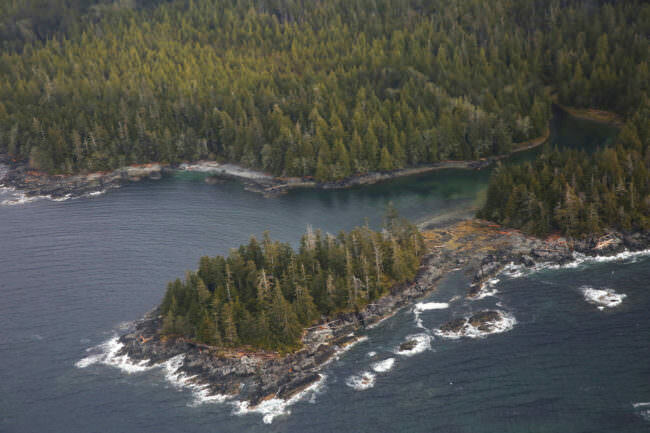 Last year, the forest service included new directives to its Tongass plan. Timber industry groups and conservationists thought the decision was final. It called for the forest service to transition away from cutting old growth trees. But in October, the Government Accountability Office decided the forest service plan was subject to congressional review. It would be up to both the Senate and House to make the final call. There are no committee meetings scheduled yet to discuss the issue.